Identify with people and relate to others in a way that increases your influence with them. Connection happens when people hone their skills and mine their experiences. Great communicators make the most of their background, personality, natural abilities, and knowledge in order to engage others. Inspiring leaders demonstrate belief in the mission, make evident their value for the team, and communicate high expectations; motivating people to contribute their utmost to the organization’s goals. 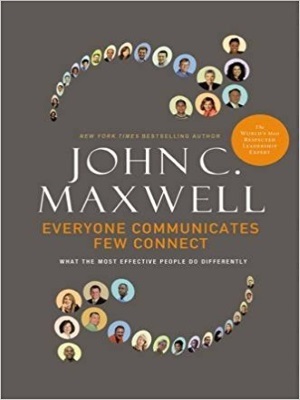 Leaders who have learned the art of connection are able to communicate their ideas persuasively, establishing buy-in and attracting followers.